An emergency can prop up anytime. Be it in the luxury of your home or while you are at your workplace. 1) Are we as a workforce prepared to deal with an emergency at work? 2) Are there ambulances at your office location that can aid in emergency medical transportation to the nearest hospital or medical facility? 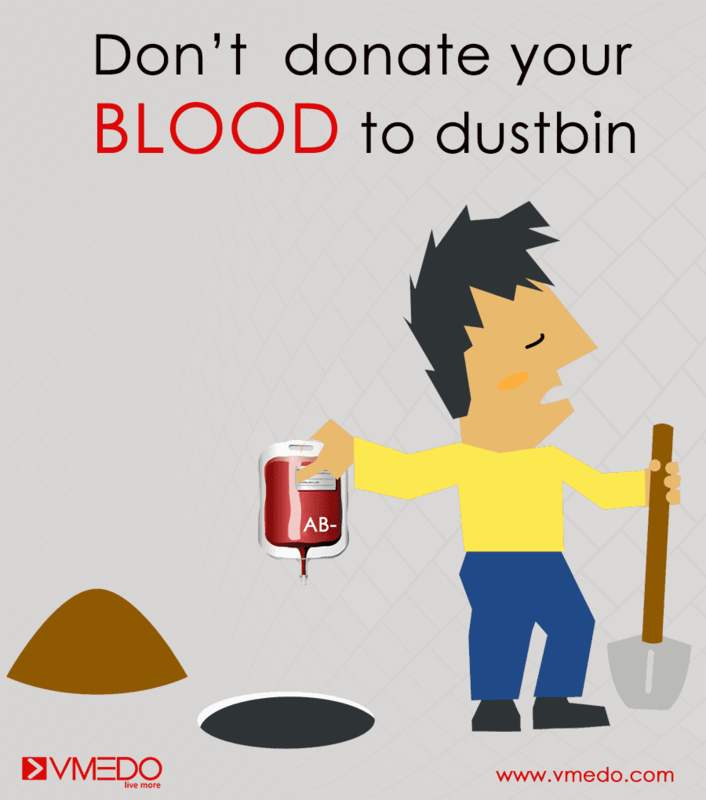 3) Are we aware of first aid procedures that need to be performed during these situations? 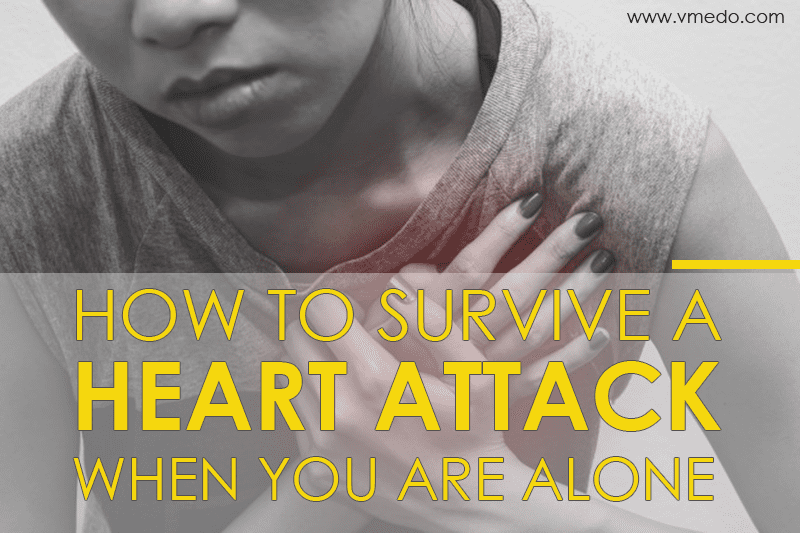 It always pays to be prepared, since these preparations can help save the lives of many. A standby ambulance can be the ideal solution to the impending dangers of daily life. An emergency can strike at any time, even when at the office; a standby ambulance in the vicinity of your office can save vital time spent in the process of looking for an ambulance. 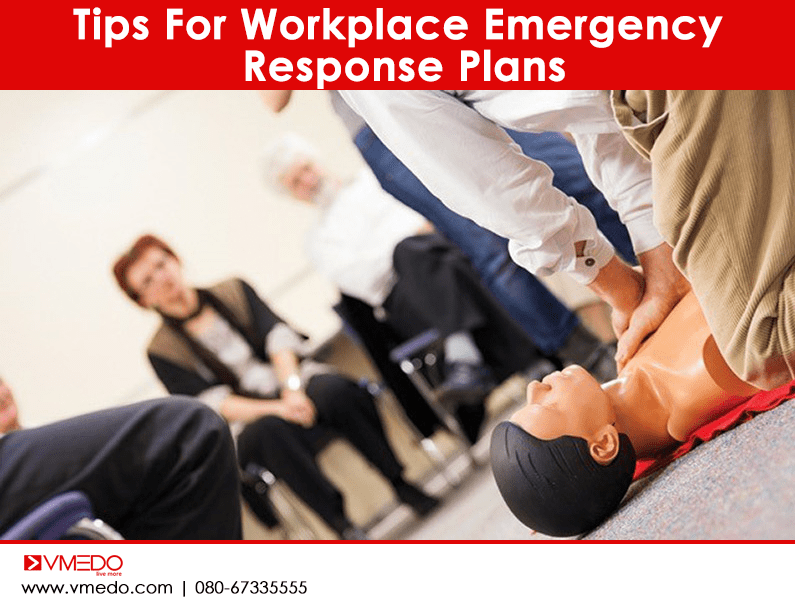 Corporate offices in view of being emergency prepared are opting for standby ambulance services to safeguard and keep the employees safe in times of contingencies. 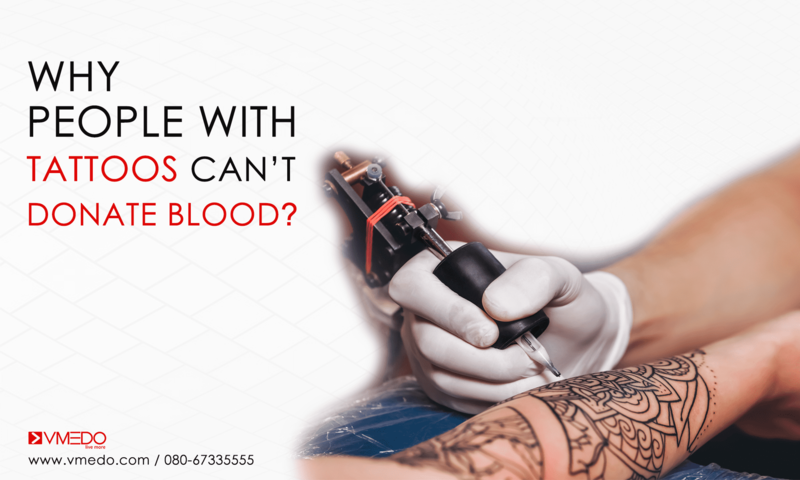 An employee suffering sunstroke or at times from heart-related ailments, a bad fall at the office with intensive bleeding, or pregnant employees needing some attention; are scenarios that come to our mind immediately when we speak of an employee at work needing medical help. But as a corporate, whom do you consult for this standby ambulance? 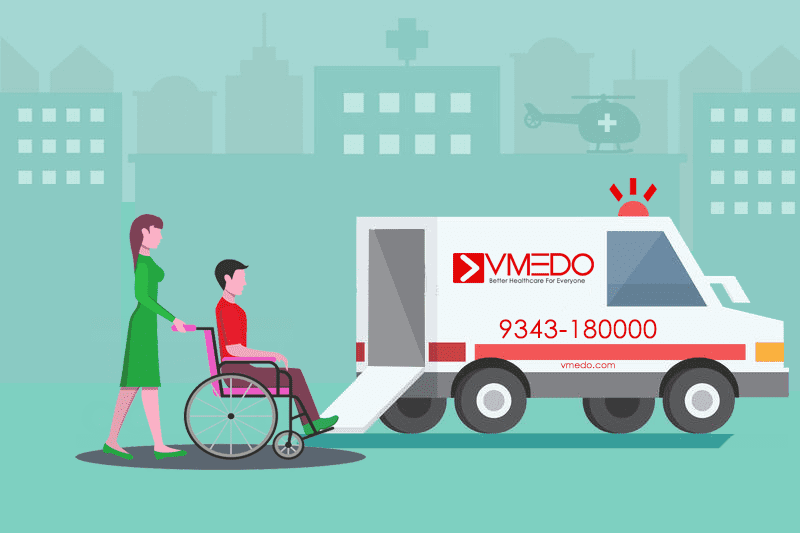 VMEDO, a company with a mission to make emergency healthcare and medical transportation affordable and accessible to all. 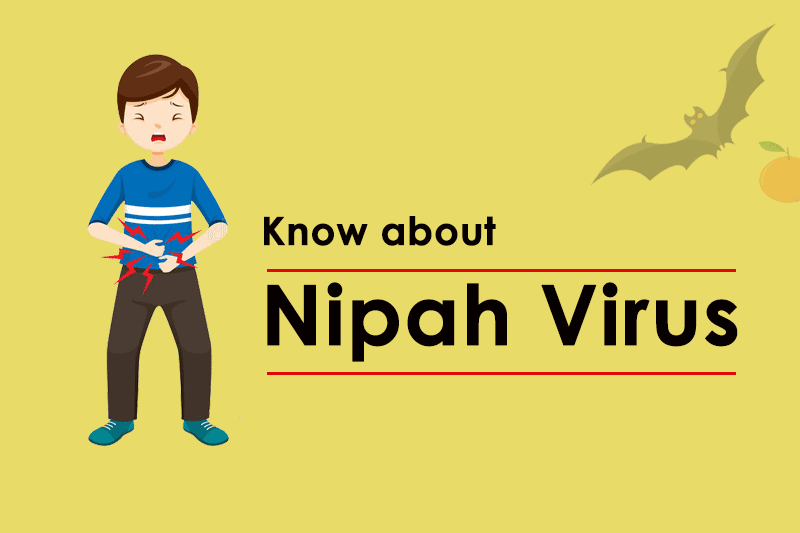 We are based in Bangalore can aid you in this process by tapping into their vast pool of trusted private ambulance vendors across India. Also Read: Is your organisation emergency prepared? 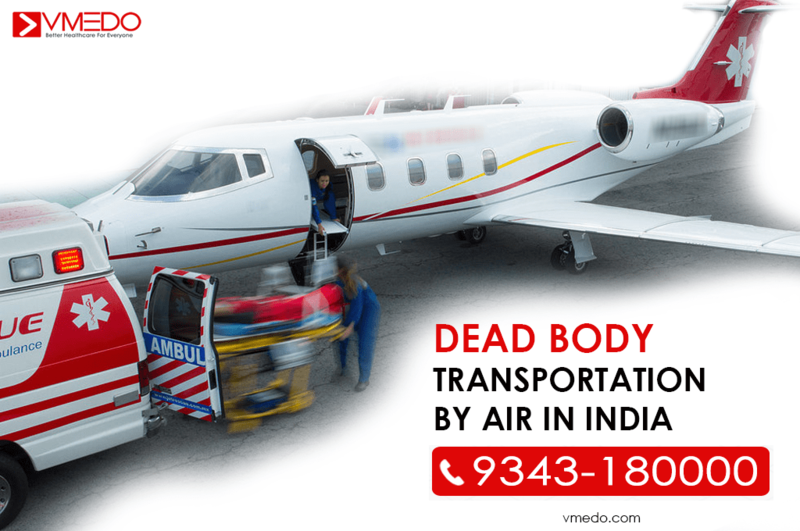 VMEDO helps you in getting both emergency and non-emergency ambulance as a standby ambulance at your corporate office. 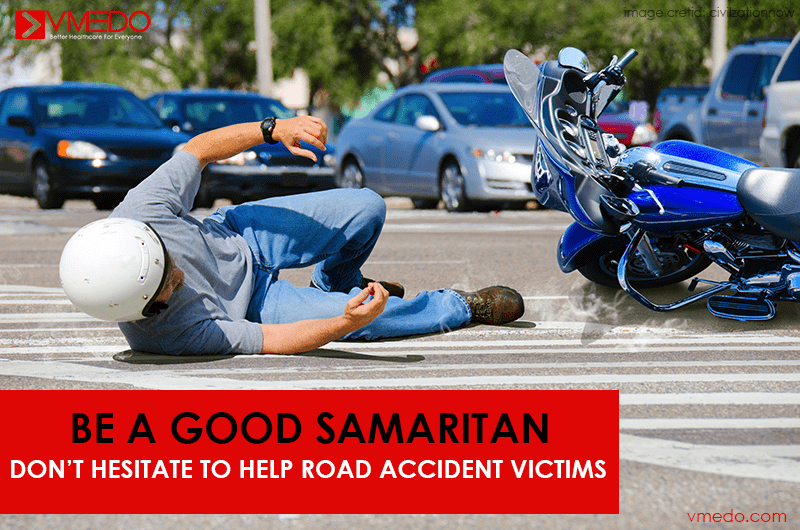 Not all incidents would imply a need for an emergency ambulance that can aid transportation in times when there is a threat of life, a non-emergency ambulance can suffice at most times. 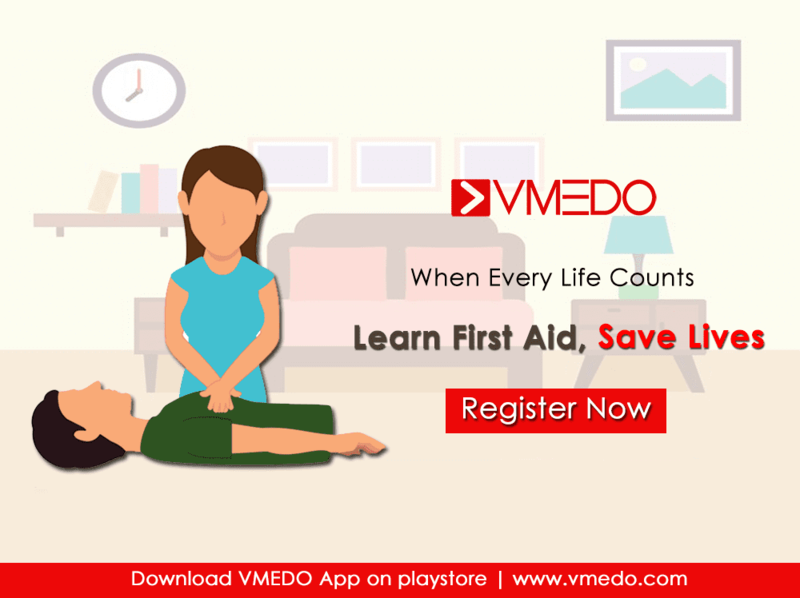 Additionally, VMEDO also conducts first aid training to corporates and enables employees in being first aid prepared and as good Samaritans in times of need. 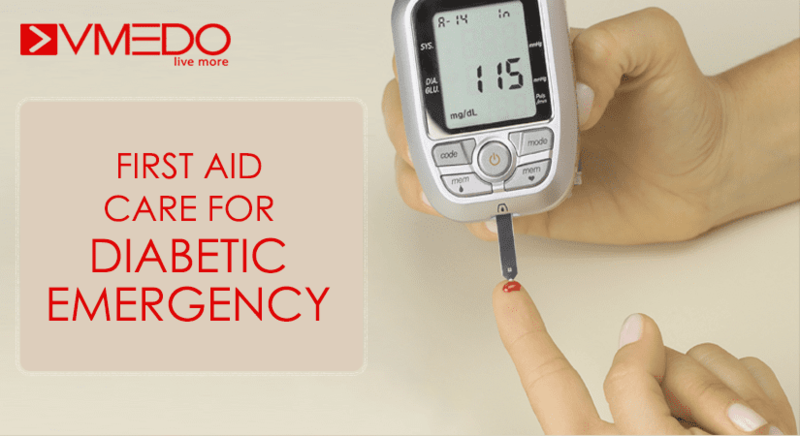 Contact VMEDO to avail the facilities of standby ambulances and first aid training services. 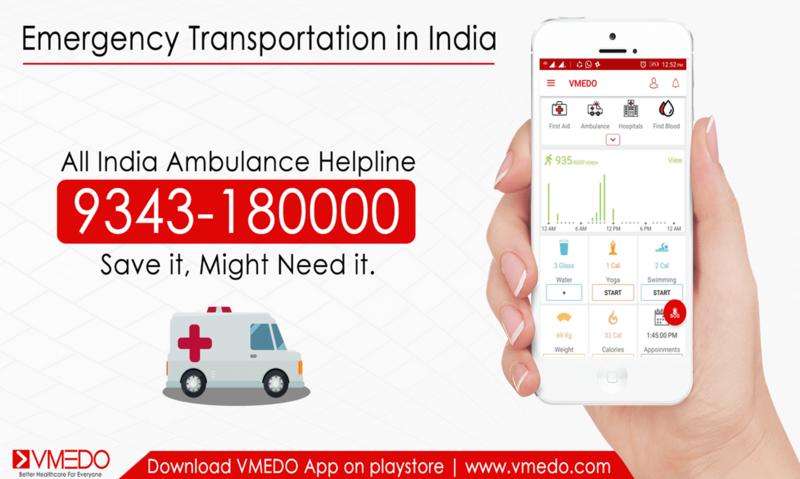 VMEDO app can also be a handy addition to the employees of your office since it also enables them to book an ambulance,( both emergency and non-emergency) at just the click of a button on your phone. 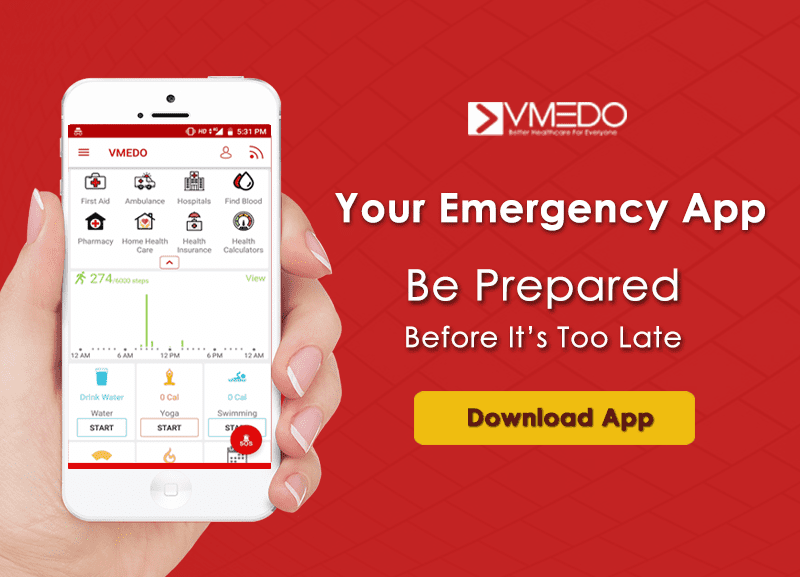 Download the VMEDO app now. Next articleHow to Shift Elderly Parents Living in a Multistory Building?